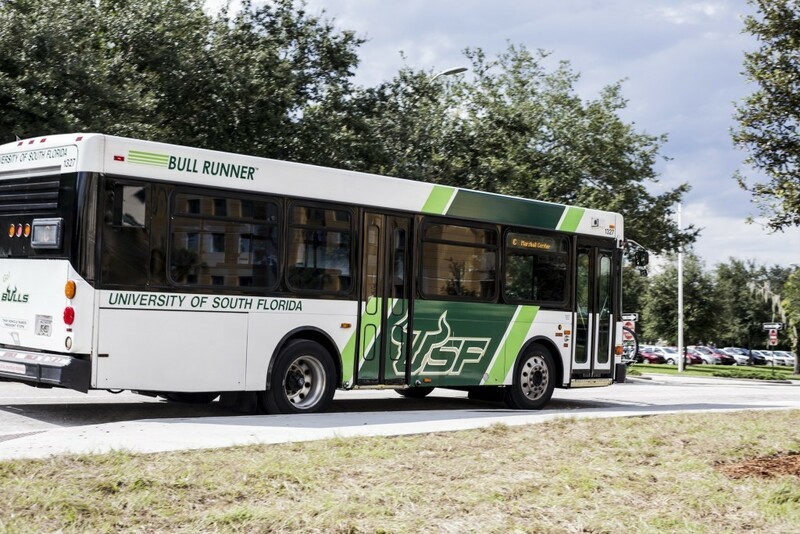 After an announcement last week that two new buses will be added to the Bull Runner’s fleet later this month, one issue persists for a specific group of students. 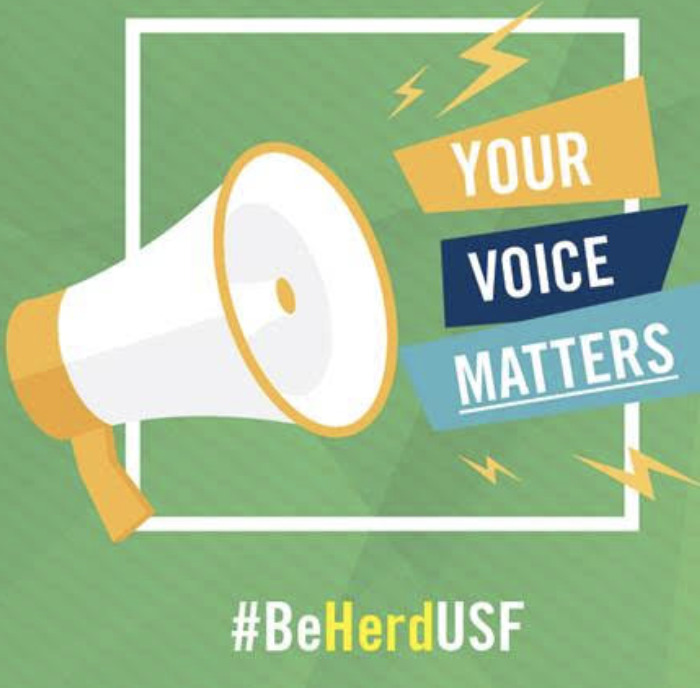 The ability levels of USF students differ — both mentally and physically — and some believe it is time to update the on-campus forms of public transportation to be more inclusive. 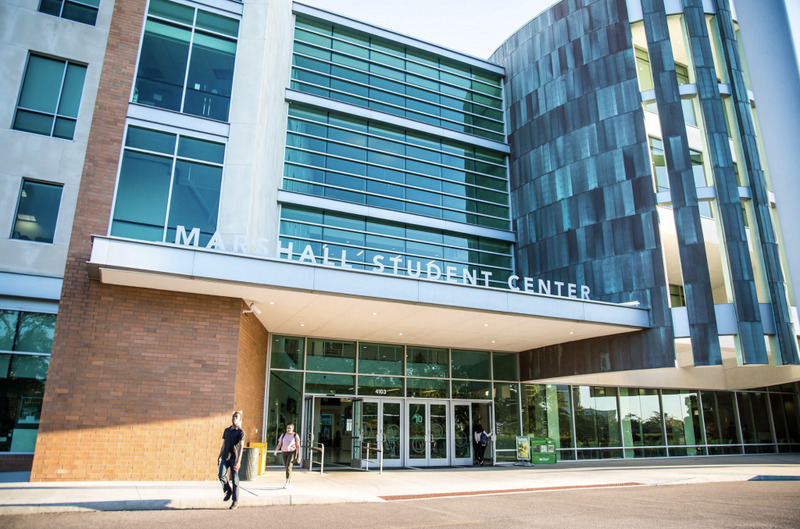 Deborah McCarthy, director of Student Disability Services (SDS), wrote in an email to The Oracle that it's not uncommon for students with disabilities to raise concerns about accessibility. 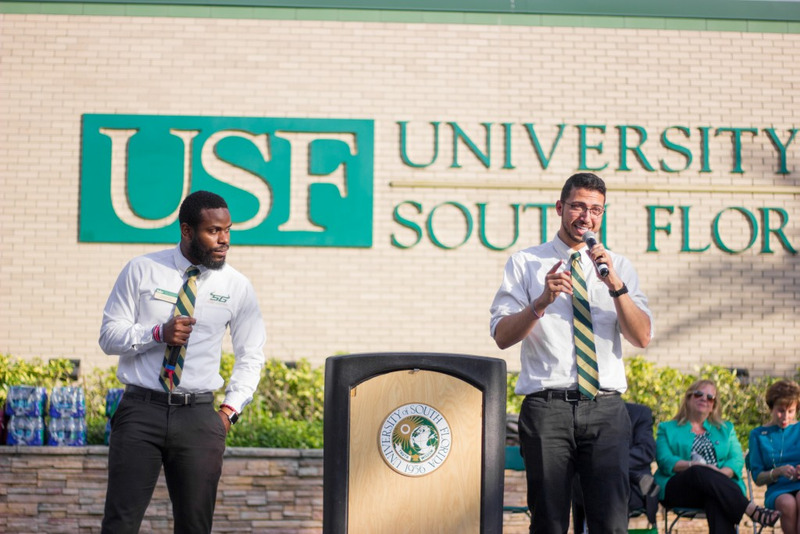 According to McCarthy, a few individuals have brought the issue up in the past and have asked that USF expand its SAFE Team program — a golf-cart service students can call for quick transport around campus — to take them to and from classes. 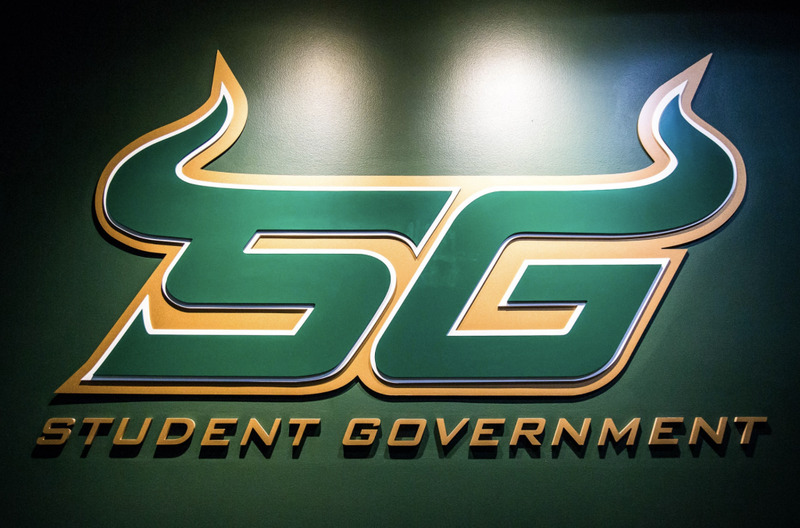 Sophia Escalante, the lead examination proctor for SDS and a rehabilitation and mental health counseling student, said the Bull Runners and their routes are not accommodating to students with disabilities. As a person who has a disability herself, Escalante said further accommodations need to be made for students with both physical and mental disabilities. “We have bus routes that only have one or two buses that aren’t fully accommodating students with disabilities,” Escalante said. Escalante also said that the rate that buses are filled can be problematic, as an individual who uses a wheelchair may have a hard time fitting, or someone with an anxiety disorder or claustrophobia may become panicked on a maximum capacity-filled bus. Aside from space issues on the bus, Escalante added that many of the bus stops are not close enough to many of the buildings that classes are held in, so transportation can still be difficult. In order to create an effective plan on a way to improve the transportation issues for those with disabilities, Escalante said several offices, such as Parking & Transportation Services and Student Government (SG), need to all work together. “If we want this campus to be accessible for all, we all need to come together to figure out a solution,” Escalante said. According to McCarthy, plans are in the works to create a resolution to the issue. McCarthy said that she is planning to meet with SG Wednesday to discuss what changes can be implemented to better ensure inclusivity. While addressing why there should be a stronger focus on students with disabilities, McCarthy said that having conversations about a community that’s often overlooked is necessary in communicating the needs they have.